Servitech is a competitive bid electrical company, with the majority of our work in the public sector. Our success stems from our professionalism, quality of work, and our commitment to exceed customer expectations. 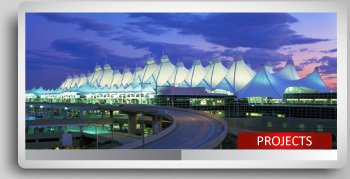 Servitech, Inc. is a growing licensed and insured full service electrical contractor with over nine years of experience working in the Denver Metro Area as well as Denver International Airport. We have provided an unmatched level of personal attention, professional experience, timely performance, and genuine value that has become a standard for excellence. We can ensure that our customers will receive a higher level of service - in a single facility or at multiple sites. 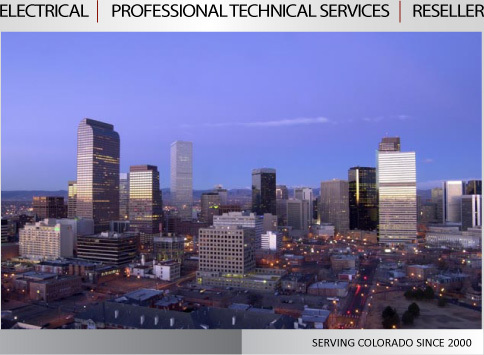 Servitech, Inc. also provides specialized Technical Services supporting large projects. We provide support in the areas of CAD services, project management (design & construction) and contract administration.